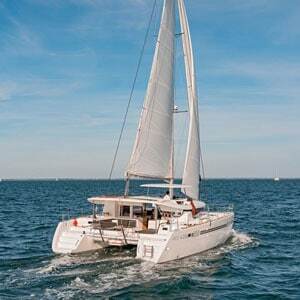 Tenrag Yacht Charters | Yacht Charter Holidays worldwide. 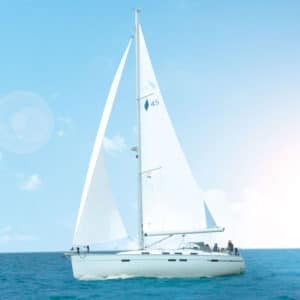 Tenrag Yacht Charter are a UK based company with 30 years of experience supplying yacht charter holidays in the Caribbean, Mediterranean, Far East, Pacific and worldwide. 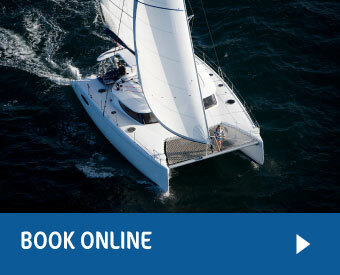 We offer free, totally independent and professional advice, cater for all levels of sailing experience and offer the best possible yachts at the most competitive prices to ensure your sailing holiday is second to none. 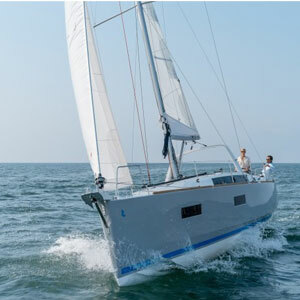 We can supply highly qualified skippers with intimate local knowledge so that you can relax and just enjoy the sailing. If you are keen to learn, we have skippers who will provide tuition or if you would prefer a more social experience, you can join one of our flotillas and relax with fellow like-minded sailors in stunning sailing locations. 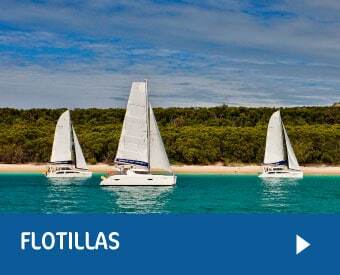 We provide bareboat or flotilla sailing holidays, luxury catamarans and monohulls, skippered and fully crewed sailing yachts and motor yachts…you could join us at some of the world’s most prestigious regattas such as Antigua Race Week and British Virgin Island Spring. As you would expect with that kind of experience, we have forged some extremely close relationships with major operators of charter yachts worldwide. 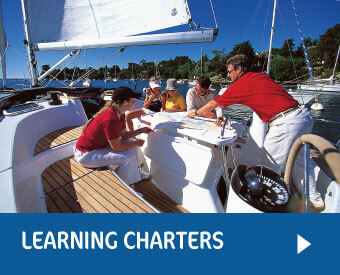 If you have ever dreamed of sailing some of the world’s most beautiful coastlines then we can help you. We pride ourselves on the personal attention and unparalleled service that we give to every one of our clients that results in a repeat client ratio of over 75%. From a potter about in The Greek Islands to mainstream Caribbean yachting we can help. We really enjoyed our charter. I have chartered from many other operators and have never experienced such good service and such a well prepared and equipped charter yacht. Just to let you know that was a great holiday, The family loved the cat and I thought the team and charter company were top notch! We’re having a great trip; everything is as we requested, and all your suggestions have been spot on. Just got back from Croatia having had a fantastic holiday-thanks. 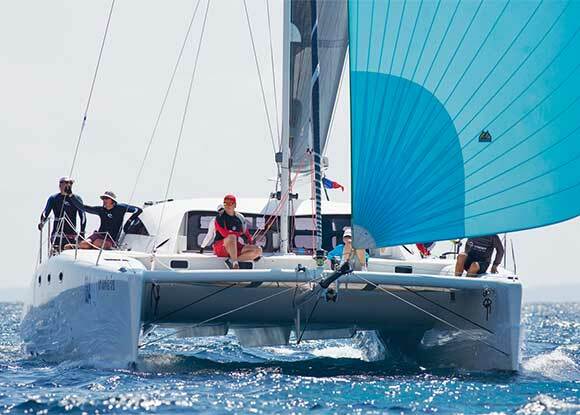 The Oceanis 40 was a great for us-it was very easy to handle. The marina staff were extremely helpful throughout so all in all, a good time was had by everyone. The boat was great and we had no issues. The Seafarer staff (Alice) were helpful and organized and the hand over was good and professional. Thanks a lot for your help. The people in Antigua at Dream Yacht Charters were super nice; all of them. Amazing trip. Thanks for rearranging the deal for me due to storm! We have had a fantastic holiday and really enjoyed the yacht - no issues! Thank you so so much for your recommendation, advice, organisation and kindness. Let me clarify now that we had an absolutely INCREDIBLE week. The boat was such a hit with lots of space and comfort. The island was totally wonderful - loved green island the most I have to say. The weather was fab. We all had such a happy time. We had a fantastic holiday thanks, finishing off with 3 days in Antigua. Hi Roger, we had a great time in Corfu. Hopefully we can the same again next year! We had a brilliant trip and got around the Peleponnese fairly easily anti-clockwise (much against Anton’s advice !) and stopped at some wonderful places - awesome and a great Cat and excellent skipper who we’re hoping to have next year. We had a great charter and really enjoyed the region. I just wanted to let you know we are having a wonderful time and the boat is fantastic! Judy and I really enjoyed our week . Nice boat . Everything was in working order . The guy who handed the boat over to us was excellent. Very knowledgeable and helpful. We have been spoilt so next time I will need you to find us a boat of at least similar standard. The trip went great thanks, everything ran smoothly. We had SUCH a wonderful time on Whyknot…! What an exceptional boat!! Eva, thanks for arranging everything. Your choice of the yacht this past charter was incredible! Just to say that we had another excellent sailing holiday and thank you for your fantastic service. The boat was great and the local charter staff were charming and helpful. We had great sailing, swimming, eating, relaxing, dolphin watching and even got to see a show at Epidavros (with English sub-titles) – truly spectacular. When our kids have left home can Emily and I work for you out there??? Tenrag Yacht Charters have provided us with excellent holidays over the last 8 years. We have sailed throughout the Greek islands, most of Croatia as well as the St Vincent and the Grenadines and the organisation has always been excellent and reasonably priced with a very good crew who were extremely efficient and knowledgeable of their local areas. Discover the history, romance and natural beauty of the Italian Islands! Marina Di Nettuno (Rome) is the gateway to Ponza, Palmarola and Ventotene. Marina Di Scarlino (Tuscany) lets you to explore the Tuscan Archipelago, Elba, Corsica and Sardinia. 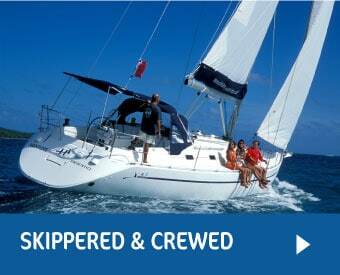 Whether you have your own crew and want to bareboat charter or whether you want a full race yacht with professional skipper just please email Roger by clicking HERE and he will be pleased to help. Occasionally we will organise a ‘head’ boat for individuals to Join. Sometimes a member of Tenrag staff will skipper (you might be unlucky and get Roger!) or a local professional. 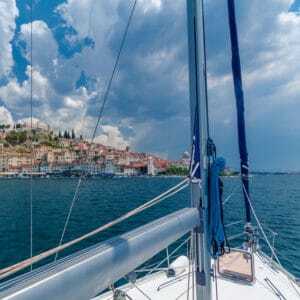 Free Cruising Guide on Bookings placed in March 2019! 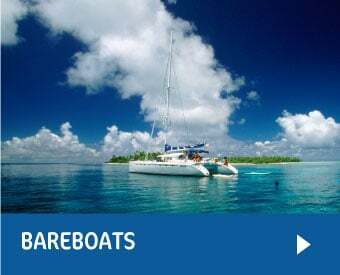 Our current fleet includes a selection of the finest yachts and catamarans many of which are less than 5 years old and range from 32 to 55 feet and from 2 to 6 cabins. 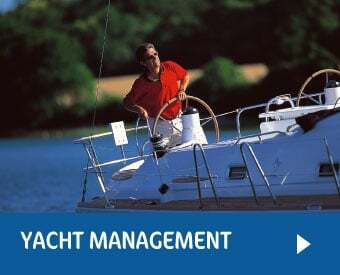 All our yachts are maintained to the highest standards of both reliability and appearance. Here are some of our most popular yachts. Please contact us for further details about our full range of yachts. We offer you the right yacht, at the right price.